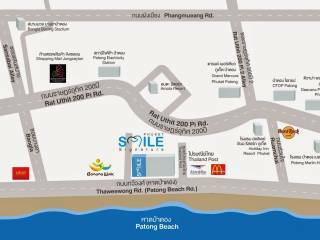 Smile Signature dental clinics is one of Thailand's largest dental clinic network. Established for over a decade, Smile Signature dental clinics has been providing dental care to both international and local community. 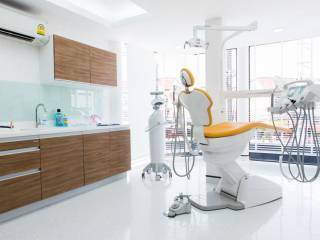 Smile Signature dental clinics follows standardized sterilization, management and quality standards. 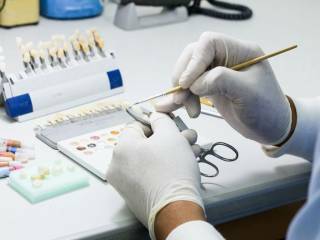 Dentists are assigned treatment scope within their area of speciality for proper diagnoses and treatment. 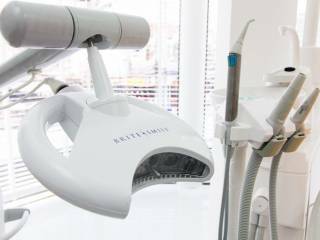 Today the group of dental clinics has more than 30 treatment rooms, 6 offices and with a team of over 50 dentists and dental specialists. 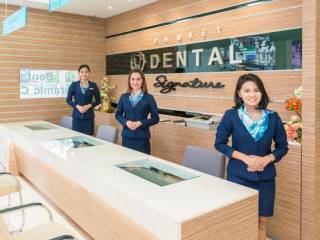 Phuket Smile Signature dental clinics are one of the first dental clinics to be a pioneer in the dental tourism sector in Thailand. 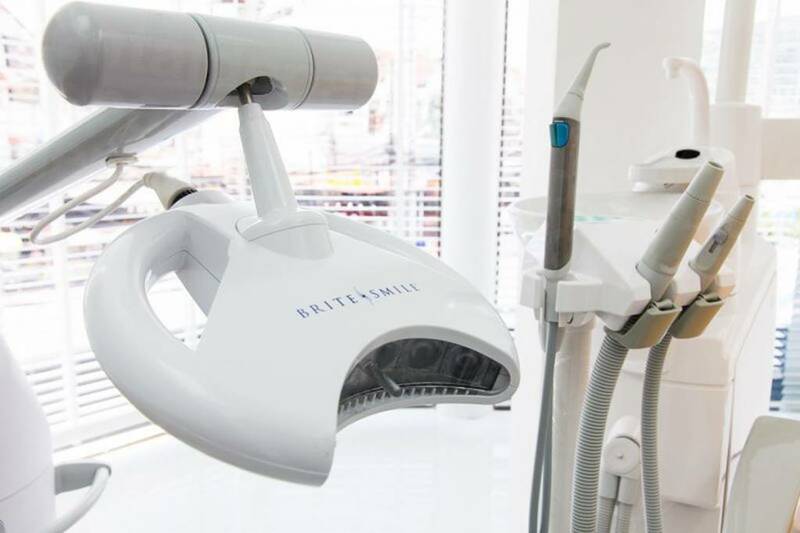 The dentists understand that international patients require quick treatment timings whilst maintaining high quality standards in restoring teeth. 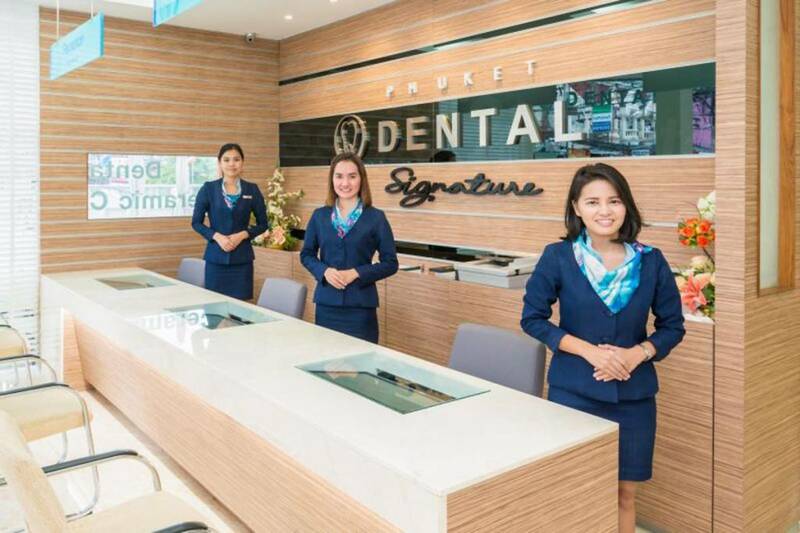 Phuket Smile Signature dental clinics are one of the few dental clinics in Phuket with its own dedicated dental laboratory for ceramic teeth works and partners with Australian x-ray centres in providing a proper draft quote prior to the patient's travels. Dental implant treatments at Phuket Smile Signature are treated by implantologists or oral surgeons with assigned privileges and qualifications. Tooth implants are reliable replacement solutions that closes gaps and restores chewing function. Phuket Smile Signature implantologists has been replacing single, multiple and full jaw missing teeth for patients for over 12 years. The clinics use predictable and reliable USA implant systems. With treatment starting at 30,000 baht for a single first stage implant, teeth can be restored permanently. 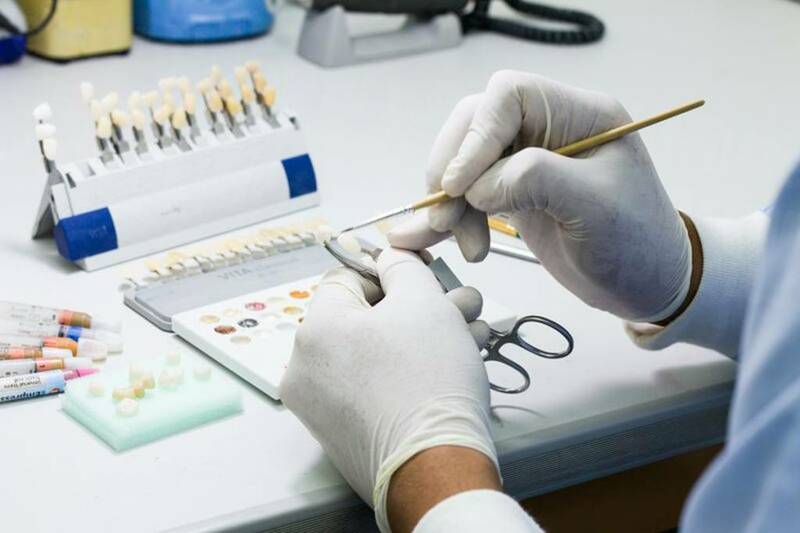 Crowns are used to restore damaged teeth, strengthen root canal treated teeth or adjust the bite and beautify teeth. Phuket Smile Signature provides non-metal all ceramic crowns starting at 15,000 baht per tooth or standard crowns at 9,000 baht per tooth. The 3M ESPE Lava Zirconia Crowns is an all ceramic dental crown that utlizes CAD/CAM computerised system for high strength, aesthetic crowns. 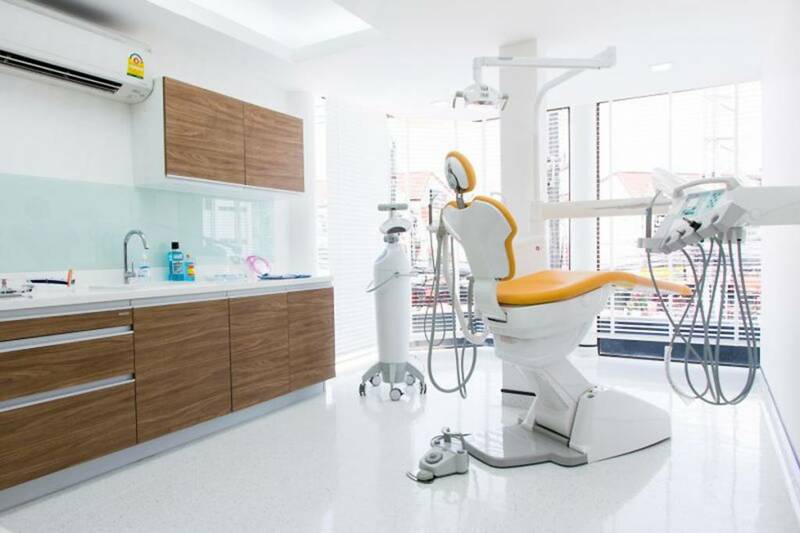 Produced at dedicated dental labs, Phuket Smile Siganture dental clinics enable quick crowns delivery. 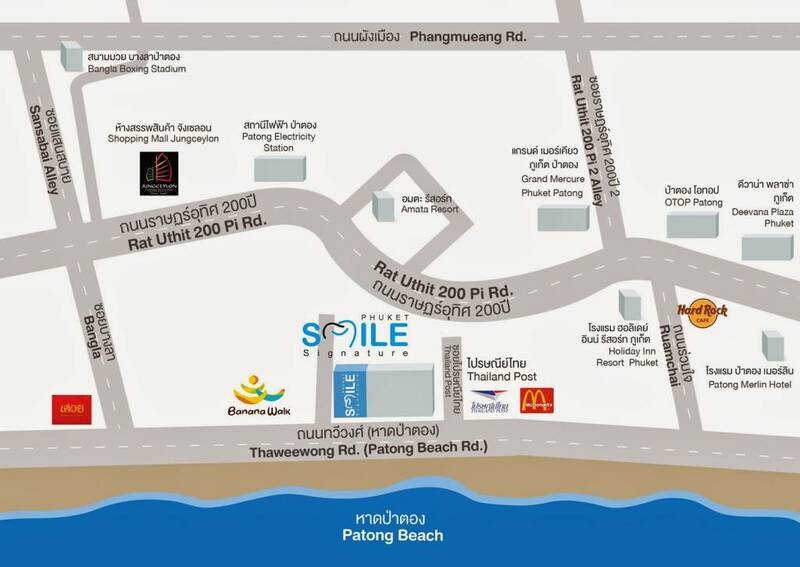 Smile Signature is a Top Provider for Zoom Teeth Whitening by Philips in Thailand. The USA patented Zoom Teeth Whitening treatment is one of the most popularly requested and used in-office whitening technology world-wide with a well established record as effective, safe and quick in just one visit one hour. IPS Empress Esthetics Veneers is a time-tested and well-established all ceramic veneers most commonly used for smile makeovers. Smile Signature cosmetic dental clinics use the top range porcelain veneers from IPS Empress Esthetics.